Because of the high demand. Halong bay tours will be more crowded in the months of May to September. And how to get the perfect trip? visitors should consult some tips when visiting Ha Long in the summer below. Summer is the time when tourists like to go to the water or high mountains to enjoy the cool air, escape the heat of summer. 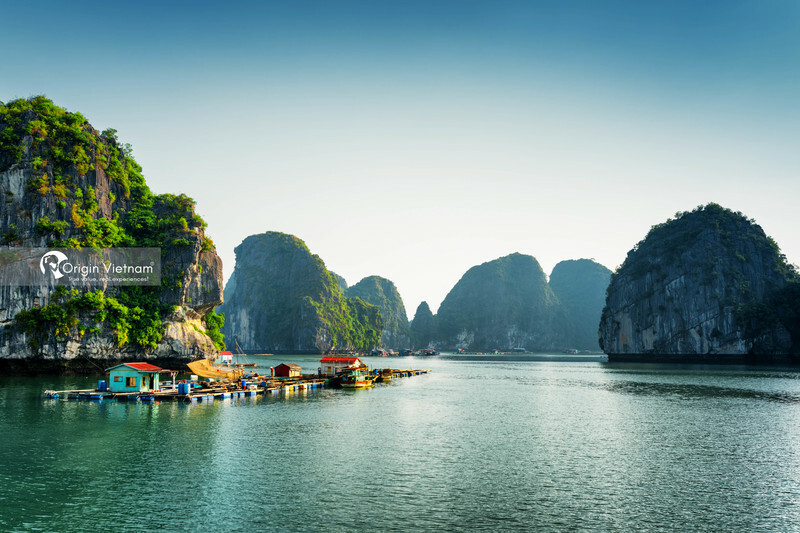 Thus, Halong is considered as an ideal destination with blue sky, sunshine and white sand. Fully meet the requirements of visitors for a trip to the sea. Select Halong Bay or Bai Tu Long Bay? Normally, when referring to Ha Long, Quang Ninh. The visitor often think of Ha Long Bay - Natural wonders of the world, Bai Chay brilliant or modern Tuan Chau. But in recent times, the name Bai Tu Long Bay emerged as a new factor for tourists. If Ha Long Bay is a beautiful girl, Bai Tu Long Bay is a girl full of charm. You are looking for a new arcade, a quiet place, less tourists with enchanting, beautiful scenery? So Bai Tu Long Bay with beautiful beaches, cave system still retain the pristine capital. There is a wild fishing village only in the area of Ha Long, Bai Tu Long is sure to fascinate you. This is all things you will need to know before travel to Bai Tu Long Bay. If you like a bustling place, Halong Bay Again a better option. Or if you have a lot of time, you can choose to visit both, each place will have its own unique features that you will never forget. The term "Halong Bay Cruise" has become familiar to many people in recent times. But not everyone has the opportunity to experience it. Visiting Halong by overnight cruise is a new and interesting thing for Asian tourists this summer. In order to create favorable conditions for Asian tourists to have a chance to visit Ha Long Bay from the deck of the ship. 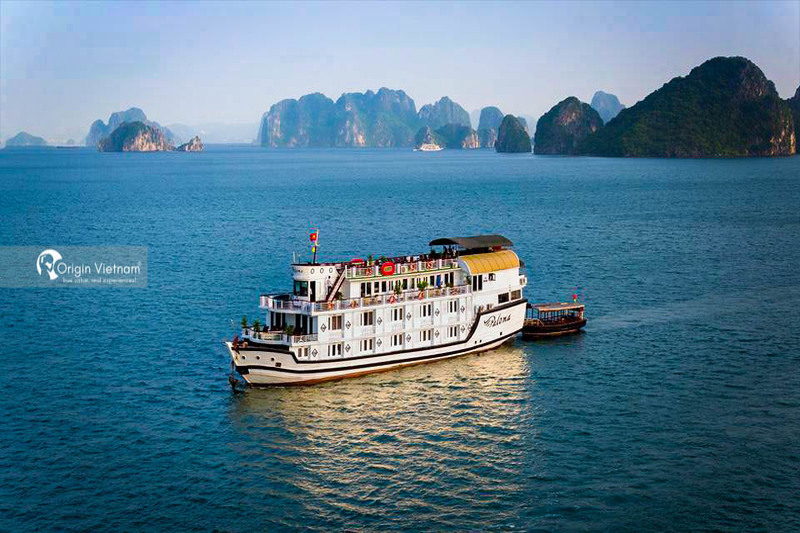 Here is the best overnight cruise Halong Bay we would like to recommend. All cruises welcome the glorious summer of 2018 with extremely attractive offers. The program will take place from 01/05 to 30/09/2018 with incentives for exploring Bai Tu Long Bay in 2 days and 3 days. You will have the opportunity to enjoy the beauty of Bai Tu Long Bay on luxury yachts, play comfortably on the pristine beach. Such as Bai Chay, kayaking, Exploring cave or visit Vung Vieng fishing village. One of the tips when visiting Ha Long in the summer is to bring sunglasses, insect repellent, and some other common medicine. If you take part in a yacht excursion, remember to bring your ID card. For those who like to bathe when traveling to Ha Long, remember sunscreen, hat wide, shawl because it is very cool but when the sun shines on the harsh, can cause damage to the lane. Your skin. Another thing that is needed is the camera, sure you do not want to miss the beautiful scenery on your trip where? Finally, notice the underwater jellyfish, if you swim in Halong Bay in the middle of May to July, tourists should pay attention to the instructions of the guides. Because it is the time when most jellyfish appear, they can cause a rash or rash on your skin. Let's join Halong bay tour with Origin Vietnam explore the majestic nature of Halong and enjoy the top service on the luxury cruise. You will have the experience unforgettable.